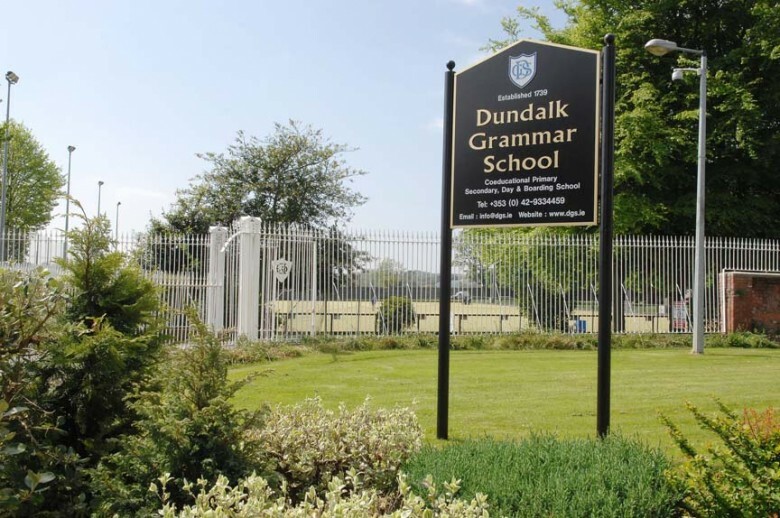 Dundalk Grammar School is one of a small number of schools in the Republic of Ireland which are under Protestant management. The school buildings are held in trust by the Incorporated Society, while the day-to-day running of the school is directed by a locally based Board of Governors which is advised by the school’s Board of Management. The school charges fees: traditionally the bulk of this income is used to offer a broader range of subjects and smaller class sizes. The school’s teaching staff and student body are interdenominational, and both five-day boarding students and day students are accepted. Most day students come from Dundalk and its hinterland, but easy rail access facilitates daily travel from as far as north Co. Dublin. Most boarders are drawn from the north-eastern counties of the Republic; however in recent years the school has had a steady influx of students from overseas.